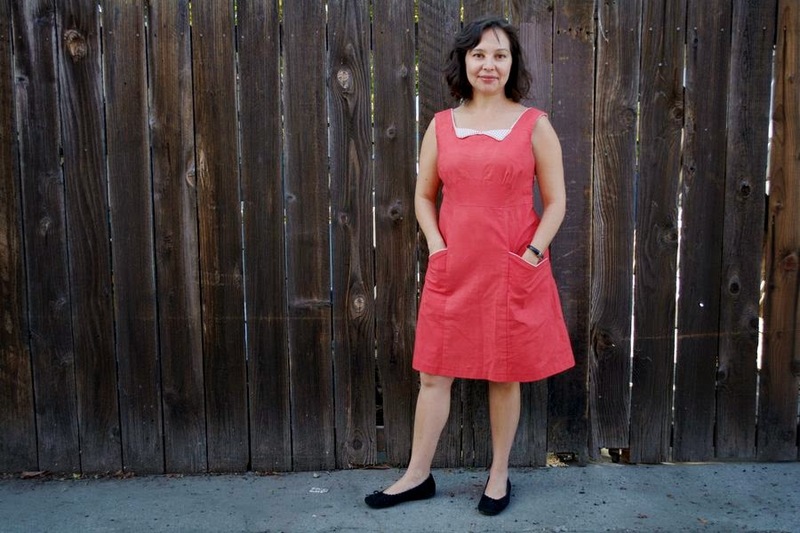 Here at Sew L.A., what we do most is teach people how to sew. Since 2007! So at this point, there are a whole lot of folks out there who learned how to sew (or who learned how to sew better) by taking some classes with us. We'd like to introduce you to some of them - our students inspire us every day and we want to share that inspiration with you! 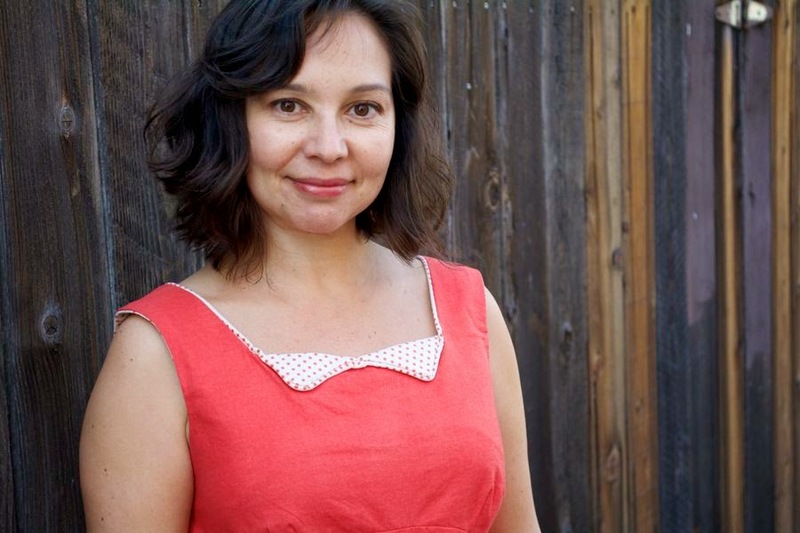 First on our list is Ruby Bugarin, with pictures by Devon of Miss Make. 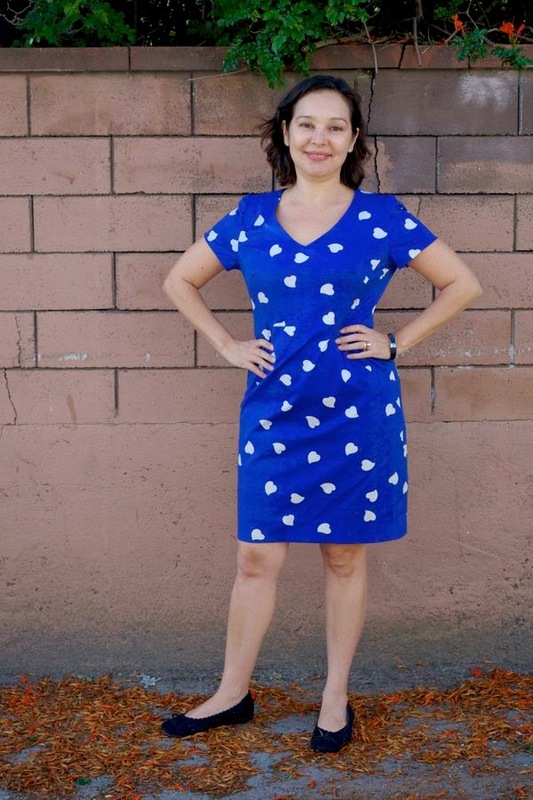 Ruby started taking classes at our Silver Lake location several years ago and now she is sewing her entire fantastic wardrobe. 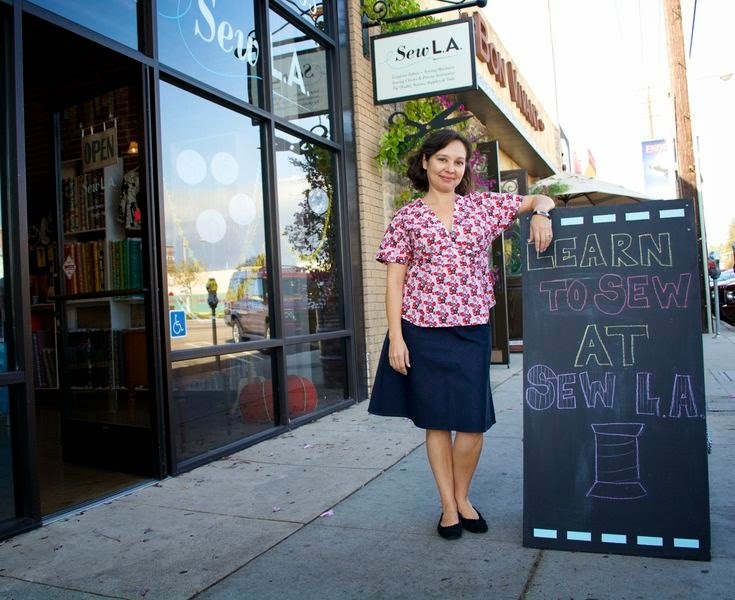 What was your skill level when you starting taking classes at Sew L.A.? Or, how did you get started sewing? Minimal. I took a course at a community college with 20 other people about 10 years ago. Don’t ask me to tell you how much I remember; not much. I got started when I saw kids sewing classes advertised and decided to enroll my daughter so she could learn the basics. I bought her a basic sewing machine and then decided I should learn the basics also. 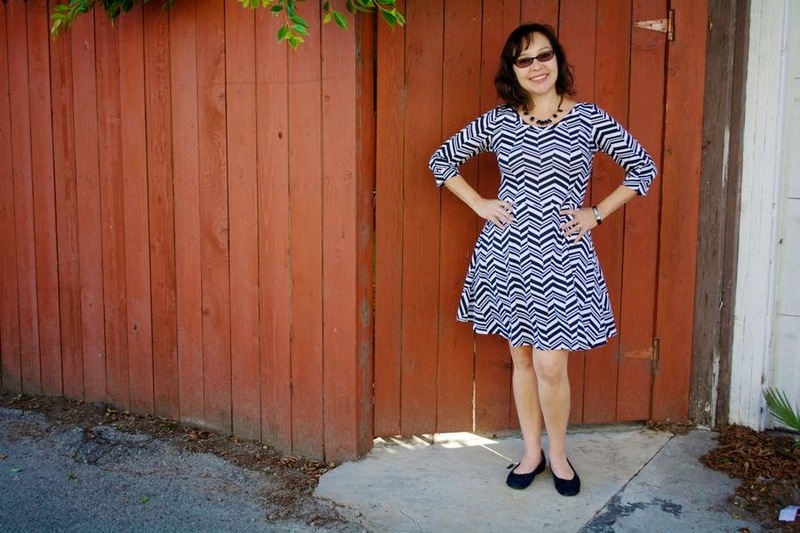 I then found out about Sew L.A. and started with the basic class and … I got hooked! I’ve taken many, many classes and in addition I’ve made many items at home. I could not have done it without Sew L.A. The classes are project based, meaning that at the end of a class I have a finished item; what more of an incentive do I need? 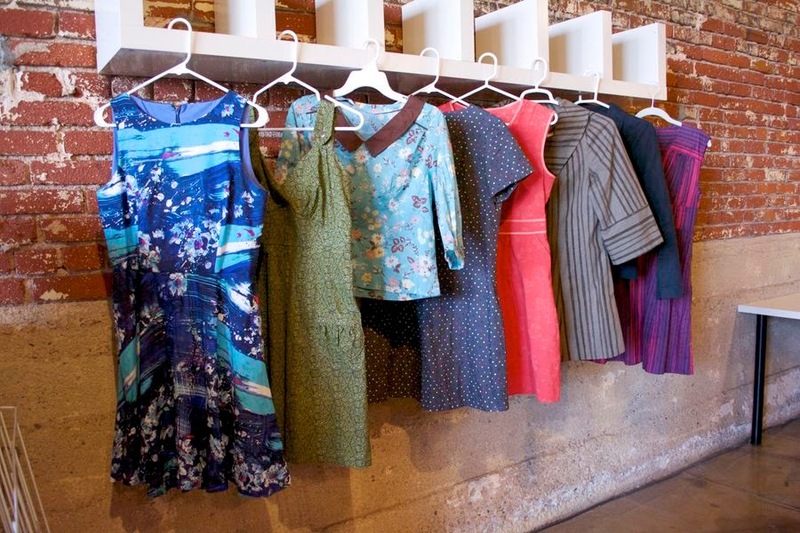 What has been your favorite class at Sew L.A.? Did you have a ‘breakthrough moment’ in sewing? I had a breakthrough pretty much in every class. First in making my very first bag in the intro class, then learning about elastic casings in the pajama bottoms class to learning to sew gathers and bands in a dress class. Knowing how to sew a set-in sleeve was an eye opener! Once I learned the basics I was off on my own and could really make many patterns out there. I love knit garments because they are quick to sew, are comfortable to wear and are pretty forgiving in fit. 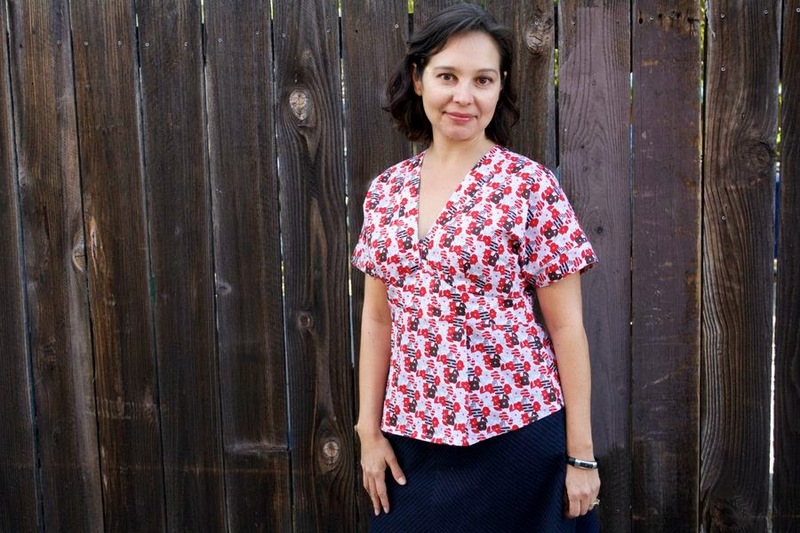 I loved making a t-shirt with the Sewaholic Renfrew and the Jaime Christina knit dresses. I’m very proud of my silk chiffon dress I made. It was very challenging to cut and sew because of the slippery fabric. I had to research how to sew with silk, starting with knowing what needles to use, what pins, how to cut it, etc. It took a lot of patience and time. I also put it aside until I had the patience to deal with it and now I have a beautiful silk dress and the skills to tackle another silk garment. What has been your biggest sewing disaster? Too many to count! In the beginning getting garments to fit correctly was very frustrating. As most people with non-standard bodies can attest to, it is a steep learning curve to learn how to fit your body by yourself. It helps if you have someone to help. Now that I know which pattern companies fit my body type better and I know my body better, this aspect of sewing is less stressful and I also try to always make a muslin unless it’s a pattern company I’m familiar with and I know I can make my adjustments with confidence. 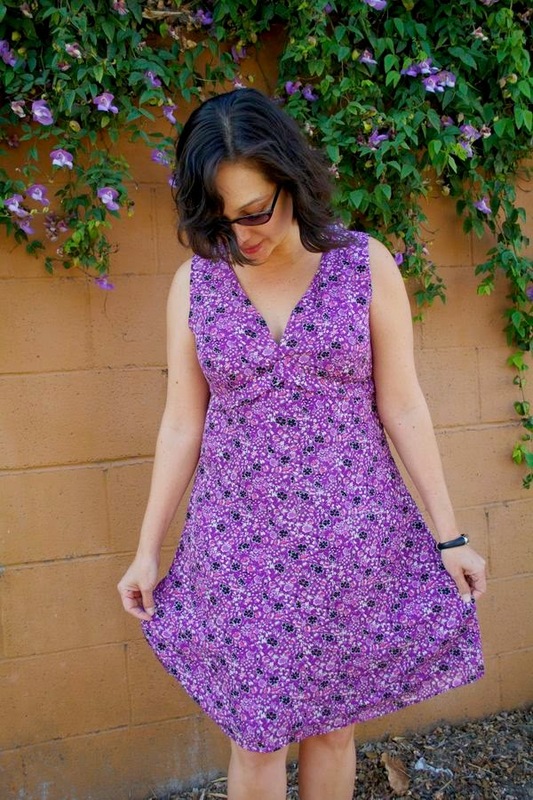 Do you have a favorite fabric designer or favorite pattern company? Why are they your favorite? 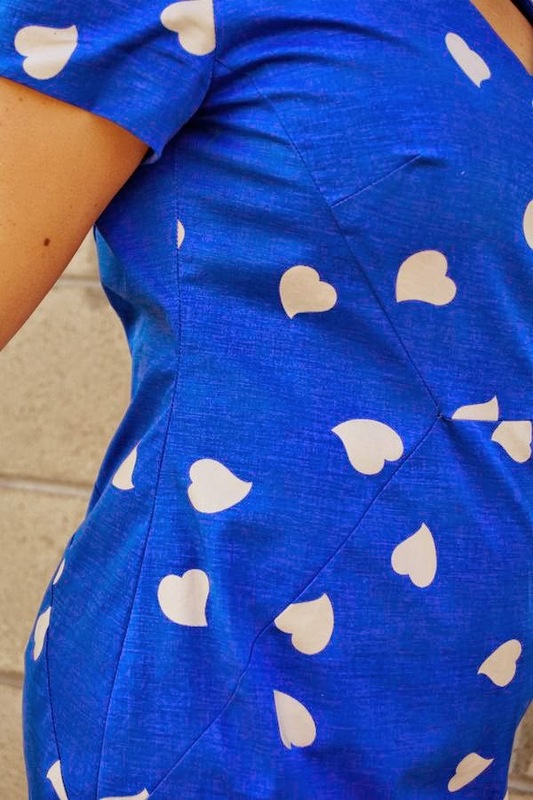 My favorites are Deer and Doe, Burda and now By Hand London because they are consistent in the pattern drafting and I have to make only minor fitting adjustments for them to fit me well and they have the cutest designs! Do you have any sewing goals in the near (or distant!) future? My next challenge is to learn tailoring skills. I’ve just taken a Craftsy course on how to tailor a jacket and soon I will start on it. Thanks Ruby! Your gorgeous outfits are sure to inspire us all. 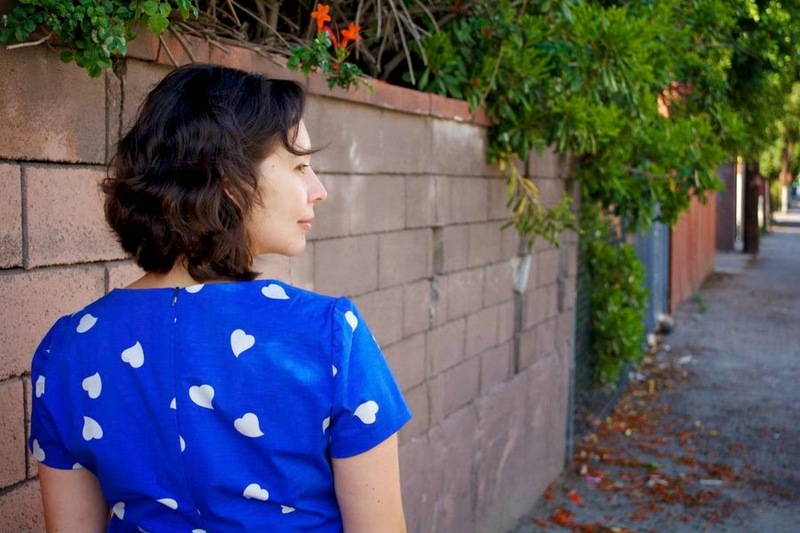 Sew L.A. readers - stay tuned for our next Amazing Student in the not-too-distant future!